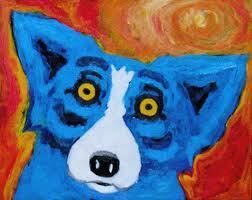 Famous “Blue Dog” by the artist Rodrigue. Not-so-famous “Willy” by the artist God. ← You CANNOT Make This Stuff Up! Amazing! His painting pre-exists him! 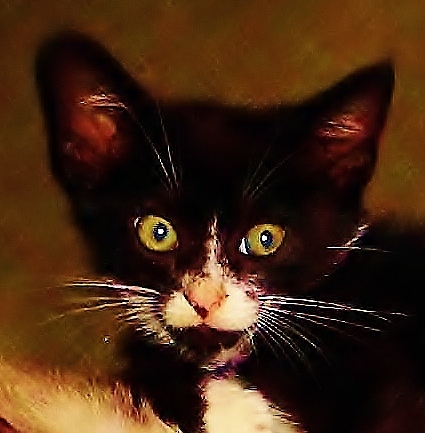 You didn’t take me for an art lover did you?